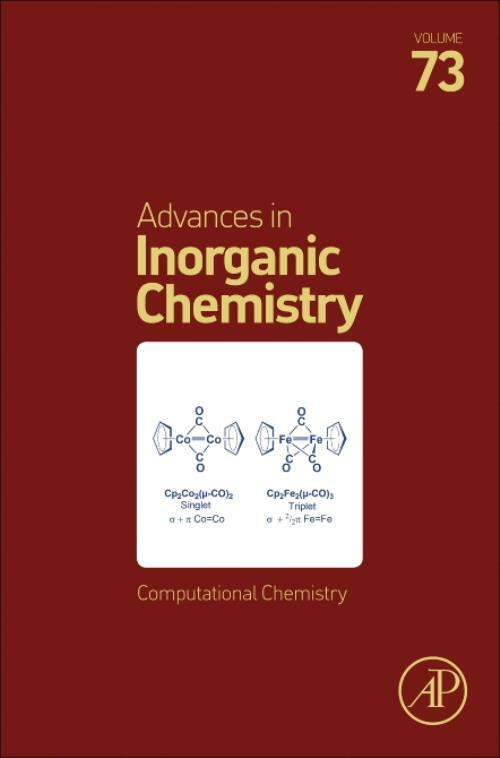 Computational Chemistry, Volume 73, the latest release in the Advances in Inorganic Chemistry series, presents timely and informative summaries on current progress in a variety of subject areas. This acclaimed serial features reviews written by experts in the field, serving as an indispensable reference to advanced researchers that empowers readers to pursue new developments in each field. Users will find this to be a comprehensive overview of recent findings and trends from the last decade that covers various kinds of inorganic topics, from theoretical oriented supramolecular chemistry, to the quest for accurate calculations of spin states in transition metals.